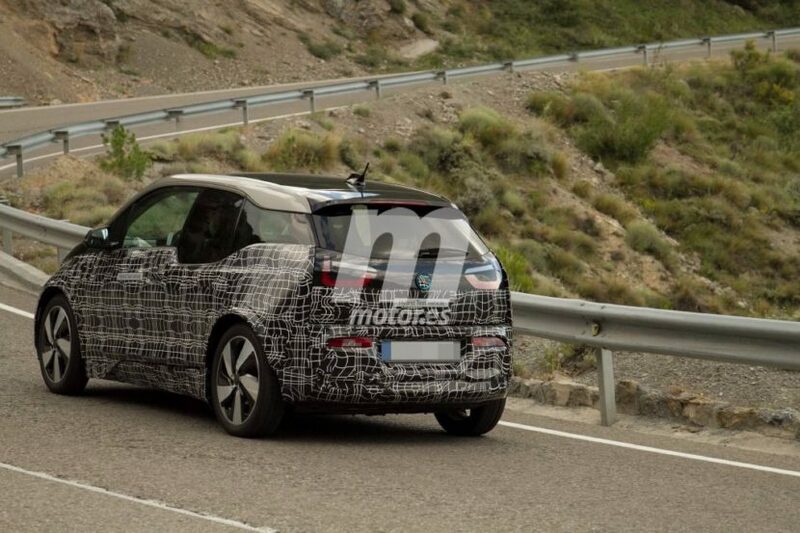 Our friends at Motor.es are bringing us a new set of spy photos showcasing the upcoming 2018 BMW i3 S. Along with a style facelift, the i3 lineup will also receive a new model – i3 Sport – which aims to deliver a more dynamic ride aboard the electric vehicle. The front-end will feature a re-profiled front bumper housing new slim line fog lamps in place of the round units used today, altered LED headlight graphics, revised sills underneath the doors, reworked tail-light lenses, a deeper and reshaped rear bumper, new alloy wheels and a wider range of optional two-tone exterior colour schemes. The body kit has also been extended by a few millimeters while the standard tires have been enlarged as well, for a beefier look. 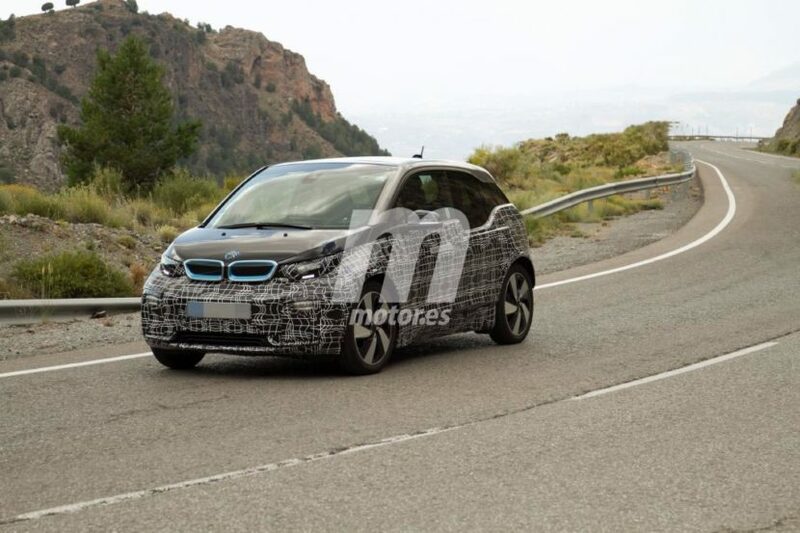 Inside, the new i3 Sport will receive a mild facelift, mostly consisting of the new trims and upholstery options. 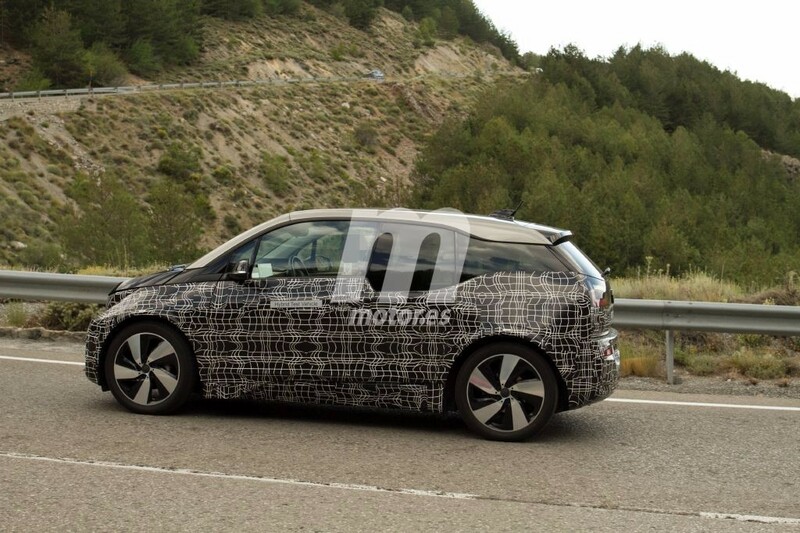 It is rumored though that the new electric vehicle will bring to market some new technology updates, but those are unclear at the moment. The increased performance of the i3S iPerformance is achieve through a number of detailed chassis tweaks, including the adoption of a 40mm wider front track and a 10mm reduction in ride height over the standard version of the updated i3. 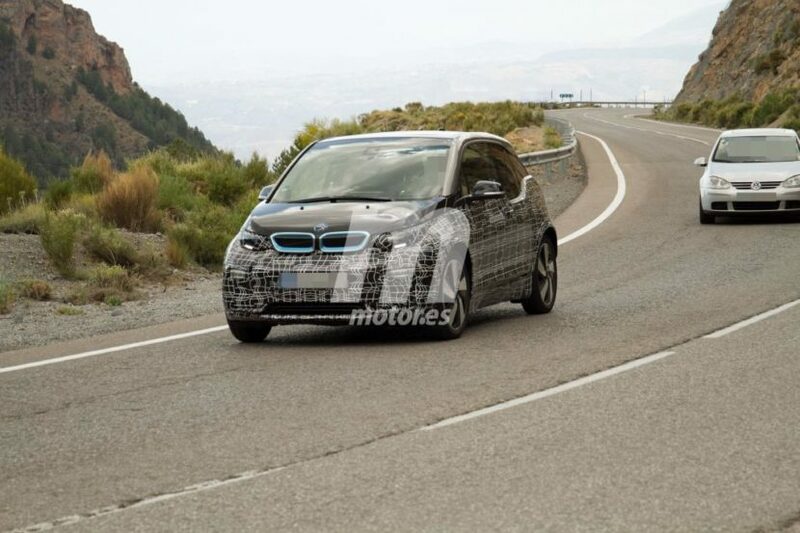 BMW has also reprogrammed the dynamic stability control system of the i3 to provide the facelifted model with added grip and traction in wet conditions. Wider tires and a beefier body are also part of the i3 S.
Built upon the current i3, but with tech and features from the upcoming i3 facelift, the i3s is expected to deliver between 10 and 15 more horsepower than the current model – which offers 168 horsepower and 184 lb-ft of torque – enough to propel the i3 from 0 to 62 mph in around 7 seconds. Production is set to begin in November 2017.